Latesse Colt is a super spy with a gold track record, a womanizing pig for a partner, and a secret she had never told anyone until a wine filled conversation aboard a plane with a complete stranger named Vaneesa. When Vaneesa turns out to be the newest member of her team, Tess is afraid her secret won’t stay that way for very long. At their new home base in Italy, Tess is put on the lead of their newest case, and she finds that working with Vaneesa both thrills her and terrifies her. And gives her the strength to shed her tough skin, finally facing her fears of coming out. But once she is no longer afraid of her own secret, she finds she hasn't been the only one hiding. 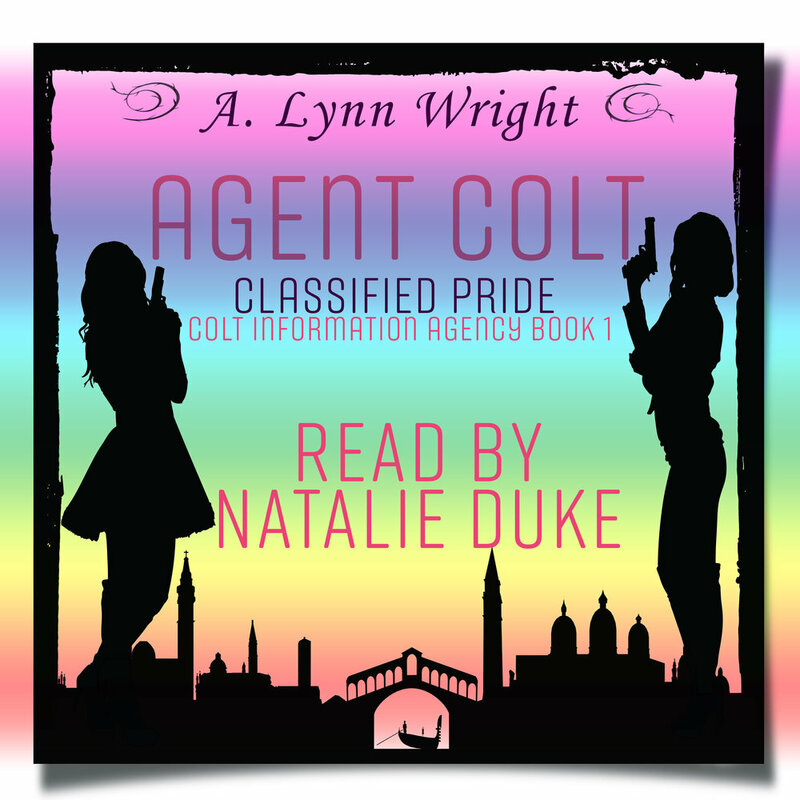 Book Trailer for Agent Colt: Classified Pride. Book One of the Colt Information Agency.